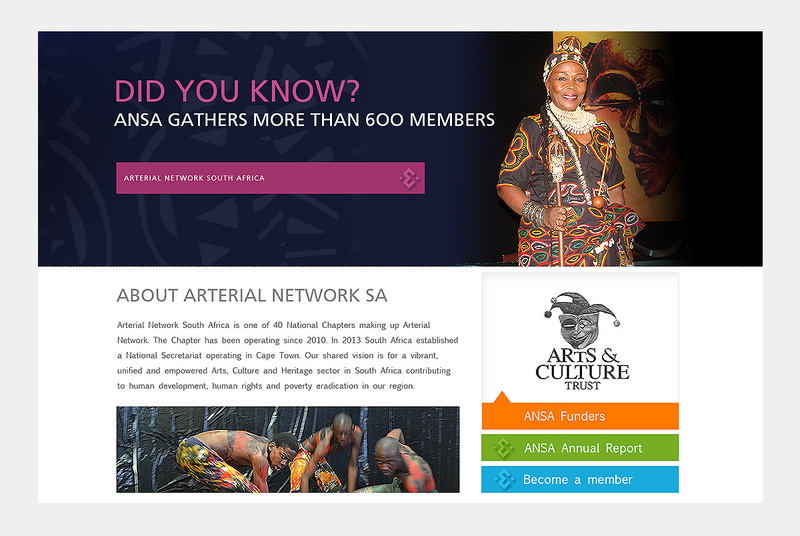 Arterial Network South Africa is a non-profit organisation. 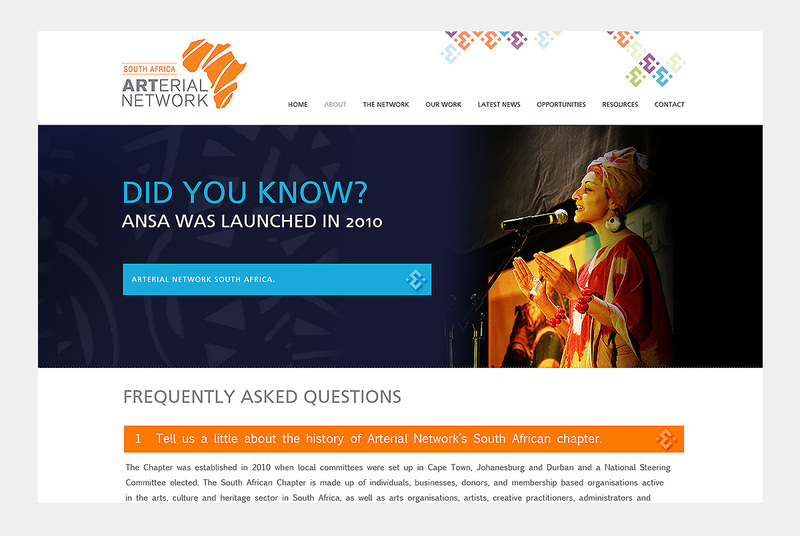 It is one of nearly 40 Chapters making up Arterial Network (Africa). The Chapter has been operating since 2010. 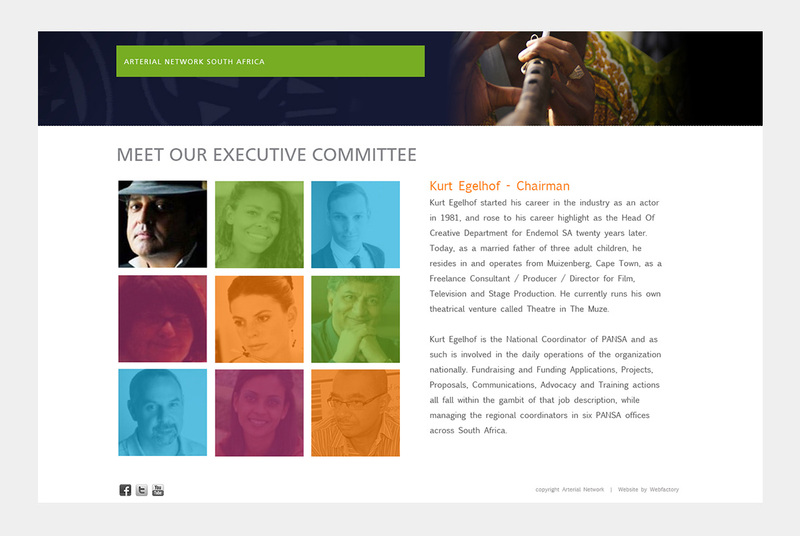 In 2013 South Africa established a National Secretariat operating in Cape Town. Our shared vision is for a vibrant, unified and empowered Arts, Culture and Heritage sector in South Africa contributing to human development, human rights and poverty eradication in our region. Webfactory is a boutique graphic design, web design and development studio in Cape Town, South Africa. We primarily focus on website design, custom PHP development, content management systems, e-commerce systems, maintenance, social media and email marketing. We also offer our clients graphic design services for corporate identities/logos, printed stationery and advertising services.